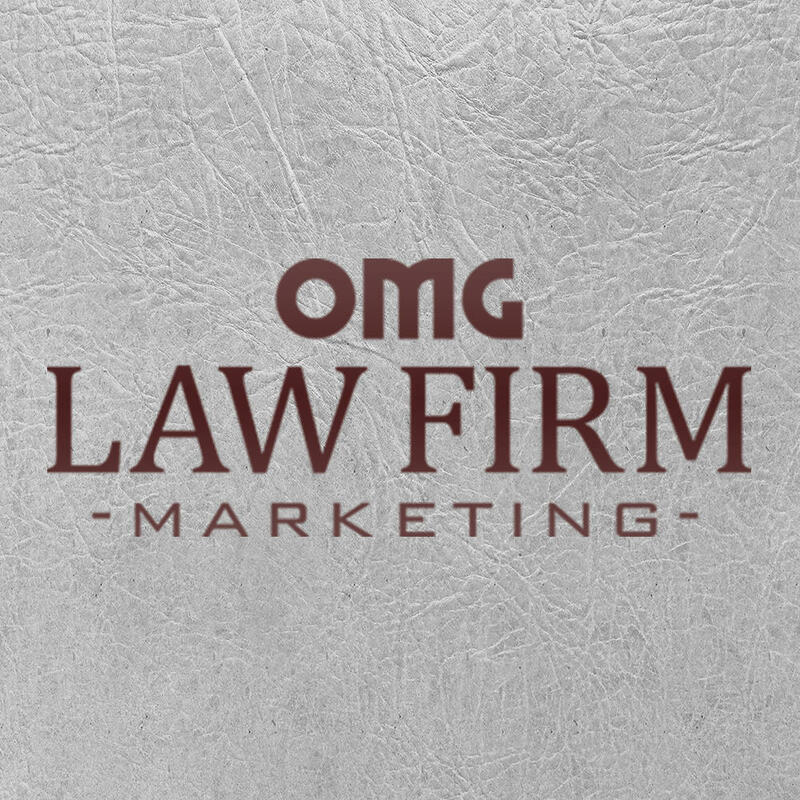 OMG Law Firm Marketing has the expertise to ensure that your firm is putting its best foot forward. Our team will leverage the "signals" that Google is looking at to determine which results to display. From your geographic location, to your prominence in the profession, and the relevance of your web content, our team will use the powerful tools in our toolkit to maximize your online impact. Translation.... more inbound opportunities, generating more new clients.